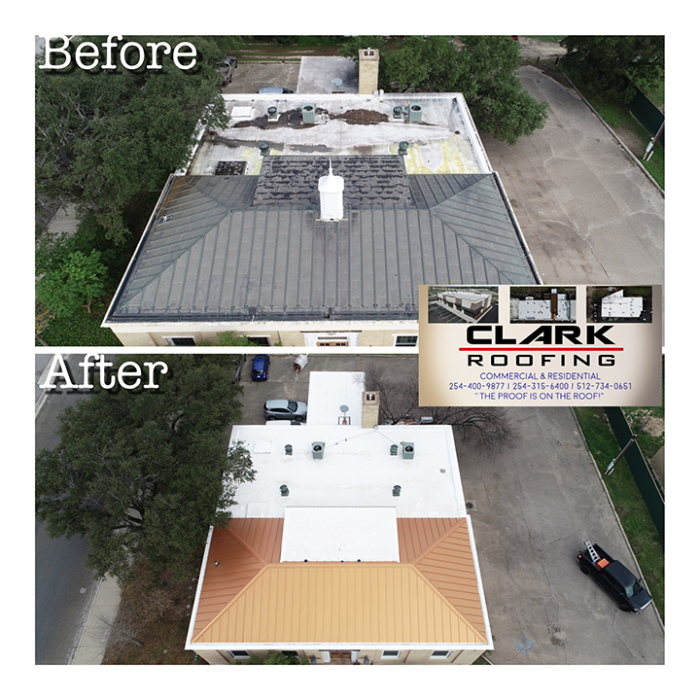 Clark Roofing was established in 1987, and we have built our business on superior quality and customer service at a reasonable cost to the customer. We offer the most detail and accurate written proposals so you know exactly what you are paying for! And we stand behind our proposals ensuring that there will be no increased costs to our customers. 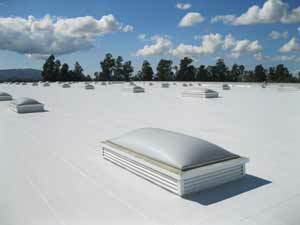 We treat every roofing job as you would – a customized project. 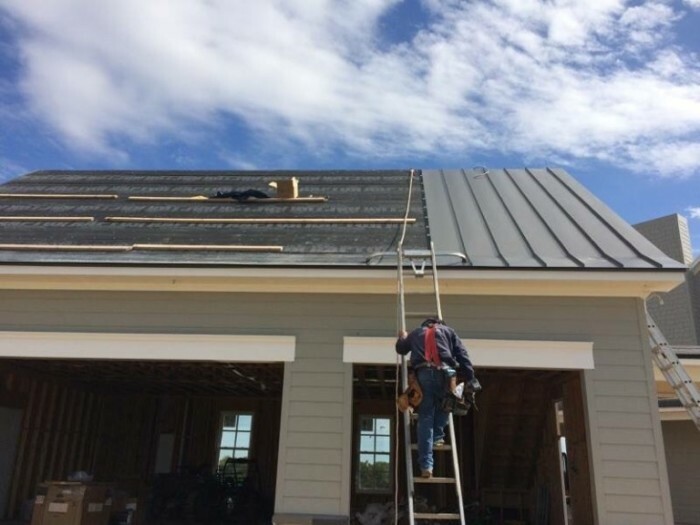 The reason we offer such great customer service is because our sister company, J Michael Clark Builders, Inc, is a custom home and commercial general contractor. JMC builders, Inc has built numerous iconic homes in the Waco area and helped revitalize downtown Waco in 2007 with the remodeling of the 90,000+ square foot River Square Center, which houses the likes of Ninfa’s, Cricket’s Grill and Draft House, Diamondback’s, Spice Village, The Olive Branch and more. 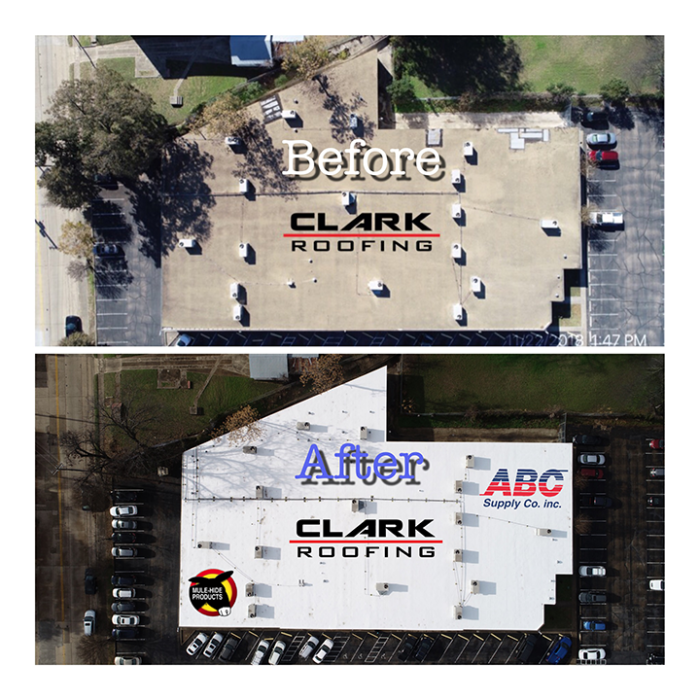 It’s because of this custom construction background that we are able to provide the most personal construction manager for your roofing project – we don’t miss the small details. 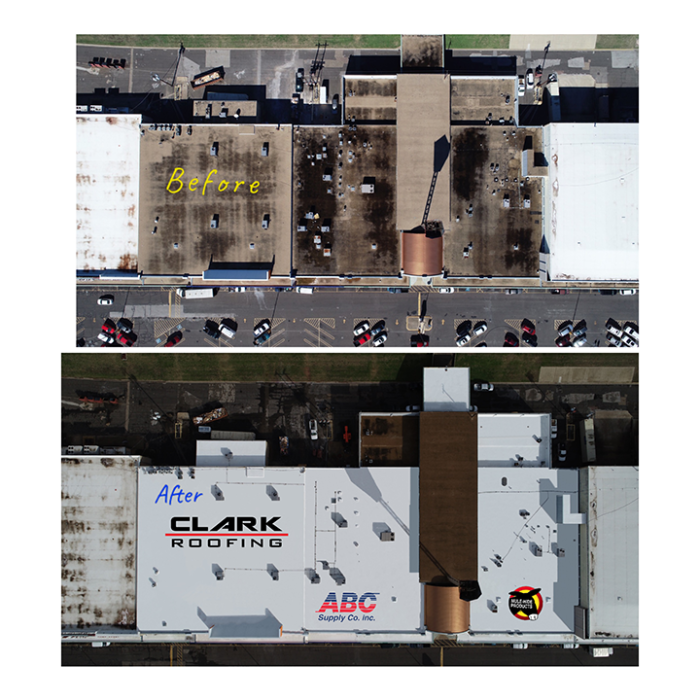 Whether you are looking for the most energy efficient roof, your best economical option or just needing an expert opinion, then make the call and let’s get to work.